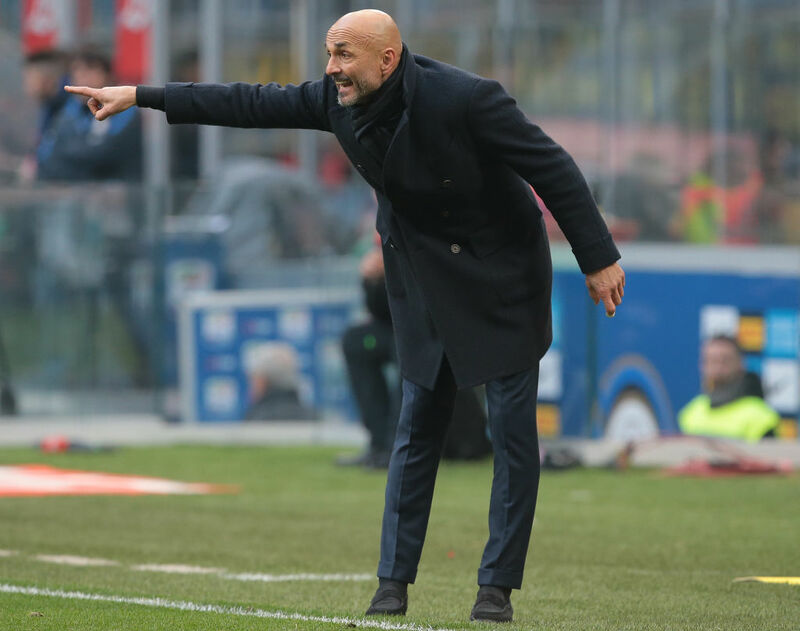 There’s a player Inter bought recently, who could be the next Ousmane Dembele. His name is Yann Karamoh. Yann Karamoh is a 19-year-old Frenchman born in Ivory Coast’s capital Abidjan. He spent his youth career in Caen and has played for all French ‘U’ squads. Last summer he was signed by Inter on a 2-year loan deal with the obligation to buy. He spent most of the time since his arrival to Milan training and adapting to the new environment. On match days, he was sitting on the bench or in the stands. It wasn’t until February 11 that he received an opportunity to showcase his skills from the first minute. Karamoh didn’t disappoint. His first ever Seria A goal was a piece of art – a spectacular solo effort that ended with a stunning left-foot strike that gave The Nerazzurri the victory over Bologna. Karamoh is not a well known prospect, at least he wasn’t until Inter came knocking on the door. Now that the secret of his existence and potential is out, clubs like Barcelona and Chelsea are keeping a close eye on his progress. He has some Ousmane Dembele in him, as he has incredible pace and quickness. If Barca were to be more patient and more clever, it could’ve signed a much cheaper version of Dembele. But, that’s a completely different story. The most intriguing part of Karamoh’s game is the ability to burst into slaloms, leaving defenders scratching their heads. Other than the extraordinary dribbling skills, Yann is fearless and enthusiastic. Like most youngsters, he has a tendency to dribble too much. He’s also skinny, but that’s nothing that can’t be fixed. After his performance against Bologna, Karamoh is already being tabbed a starlet. He should receive ample opportunity as the season wears on to prove that epithet is justified. Honestly, Italy is not the best place for talent to grow. Many youngsters disappear in the Seria A mist. However, there are exceptions. Who’s to say Karamoh isn’t one of them? Inter needs playmakers. It seems as if other than Icardi, nobody has any interest in finding the net. Looking at Cengiz Under’s success at Roma, it makes me wonder why couldn’t the same be the case with Karamoh. When watching his tape, you see a player who oozes potential. He has the feet movement of a street ball player, using minimal amount of space to pull off some kind of a dribbling stunt. You also see a player in desperate need for direction. Too often he takes a straight line and runs into defenders who aren’t even moving, or tries to dribble through them. He lacks the rational thought to move away from them, to move away from traffic. He thinks with his legs, not his head. That is why he scores less often than he probably should. A proper coach can cure that ill. The Italian media was quick to come to the conclusion that a new star is born. If it only was that simple. Yann Karamoh is nothing more than another exceptionally skilled teenager who loves to play football. Becoming a professional is something entirely different. That’s why we shouldn’t be quick to judge. The fact of the matter is that the Abidjan native could be a star in the making, if all of the pieces from the puzzle fall into the right places. 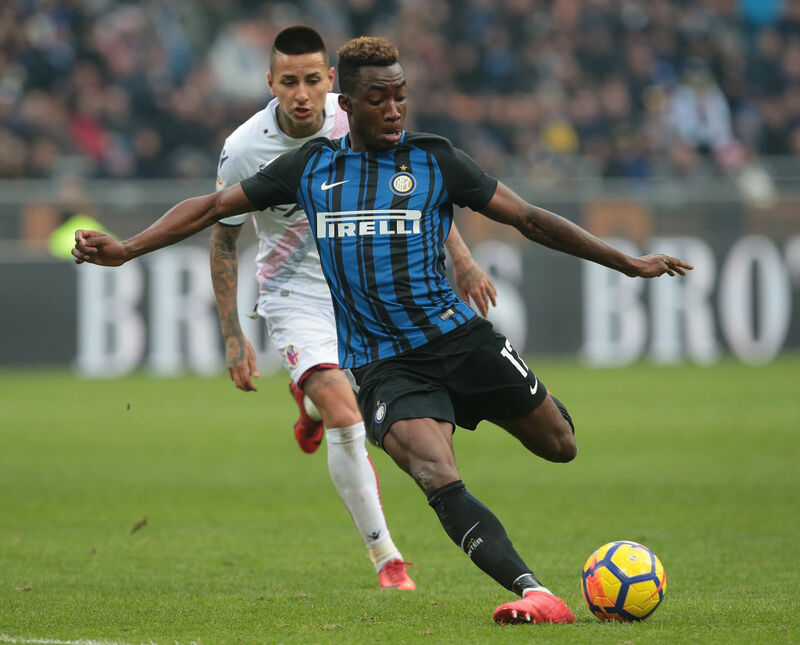 Whether he remains in Italy long-term, or he moves to a different club, Karamoh has that ‘it’ factor that can lead him to glory.